Designed for backcountry versatility, the Sanitas is designed for kids aged 8-12 and handles loads effortlessly. 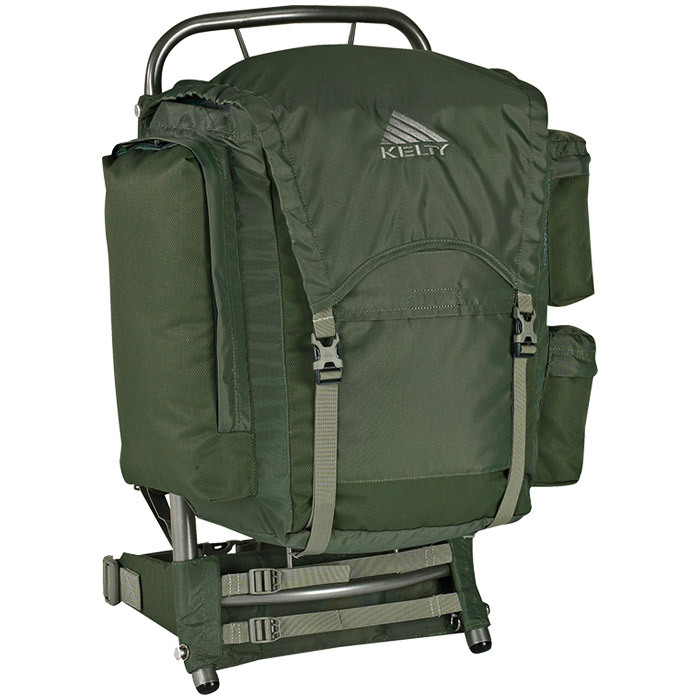 With padded shoulder straps, hip belt and sternum strap, the weight stays controlled and centered. The durable frame is perfect for lashing sleeping bags, tents and other equipment for weekend scouting trips. Torso length: 9" - 14"
Dimensions: 25.5" x 24" x 11"